A simple point and click room escape hidden object game. 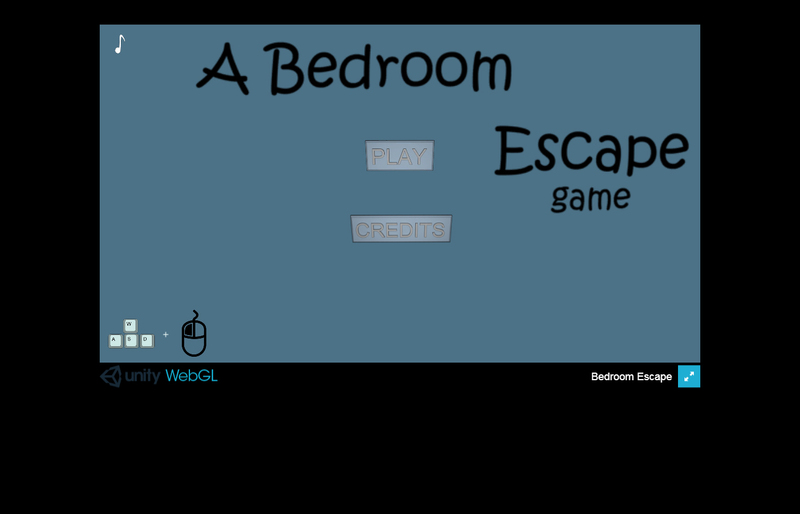 Your goal is to find a way out of your bedroom by solving puzzles and finding objects. A self taught 3d and 2d artist specialising in prop and asset creation.